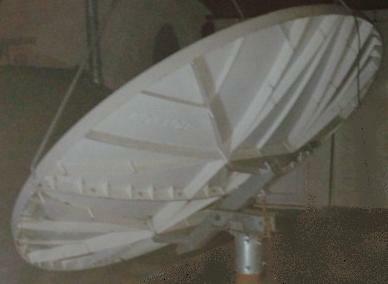 WITH [GENUINE] 24" HEAVY DUTY JEAGAR SUPERJACK ON LINEAR PSU DRIVEN 36v/3A V BOX. 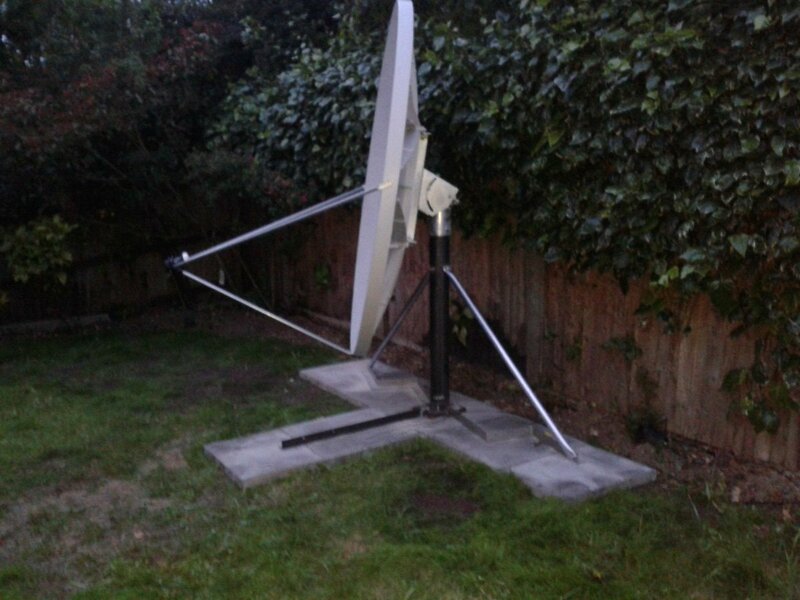 with Channel Master 1.2m on original polarmount x 18" 36v jack in the background. 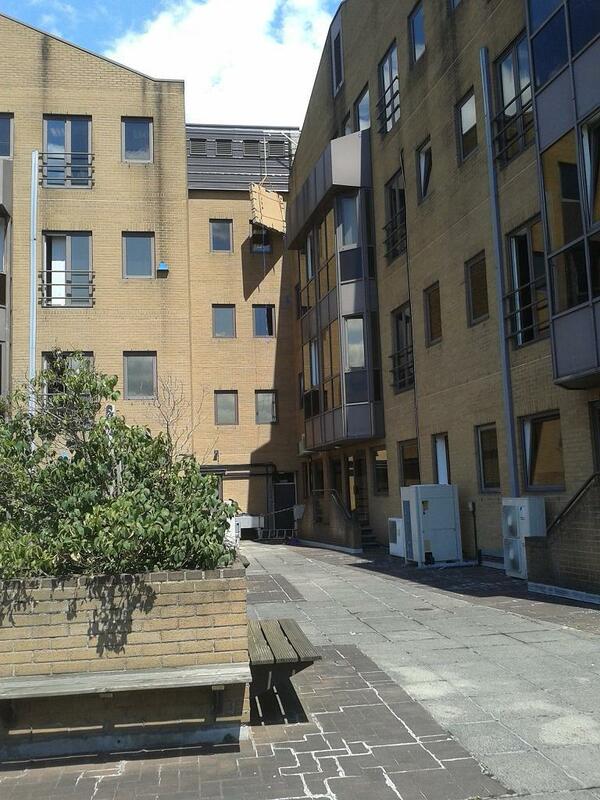 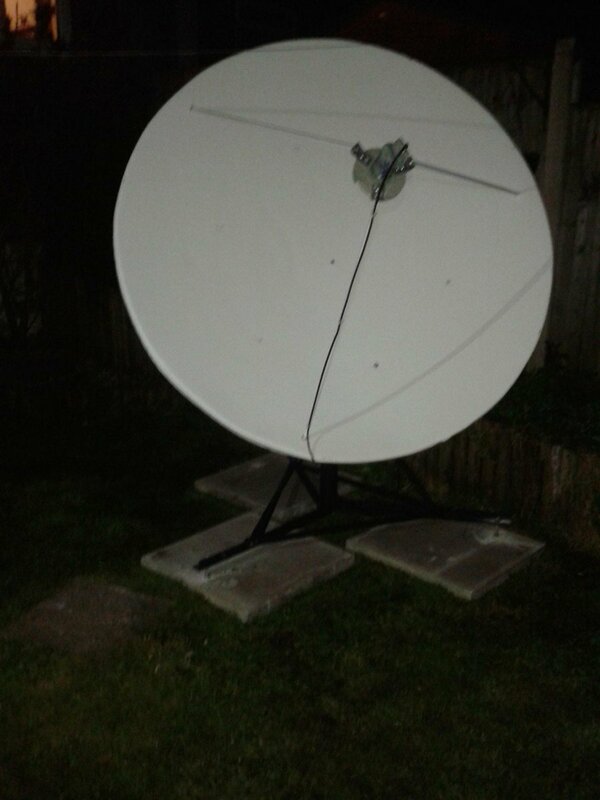 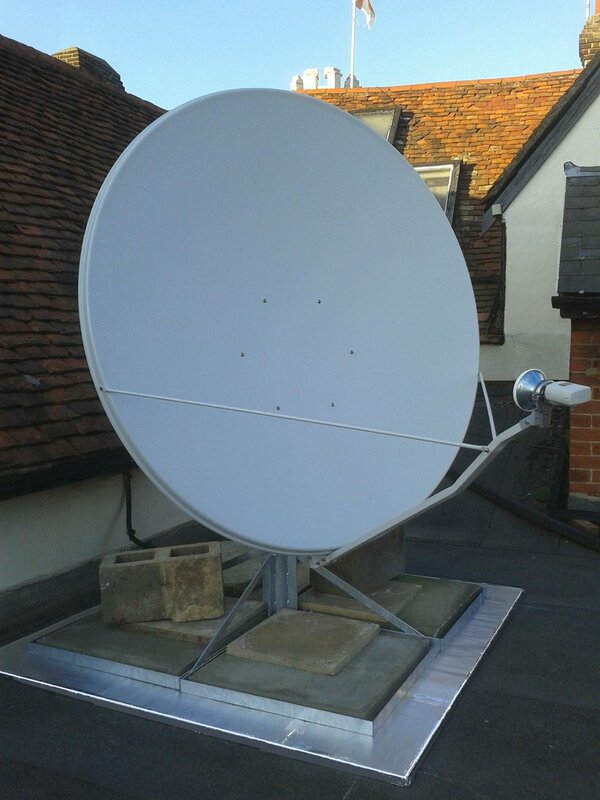 CHANNEL MASTER 2.4M FIXED ON 7W FOR BEIN & FLIPPED UPSIDE DOWN TO HIDE ON RESTAURANT ROOF. 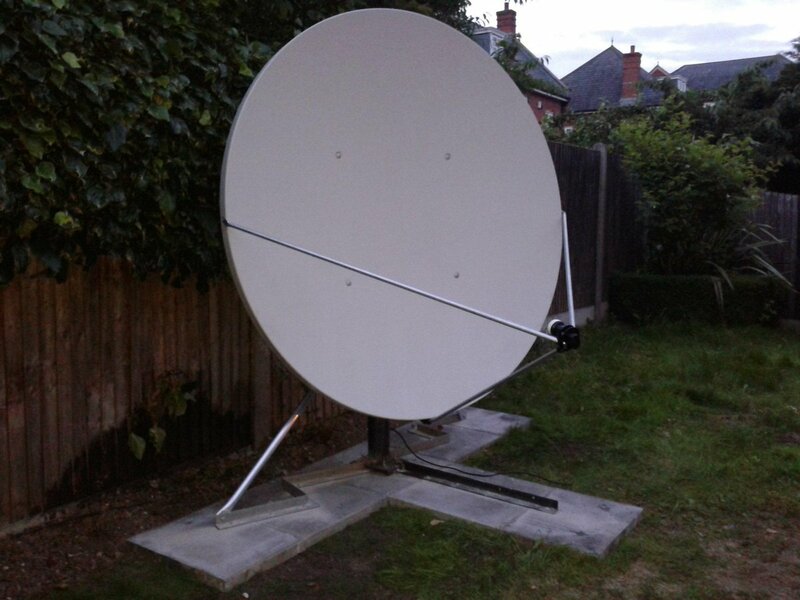 THE FEED IS ABOVE THE DISH INVERTING IT'S OFFSET ANGLE ALLOWING FOR A MUCH LOWER PROFILE & THUS ALLOWING US TO HIDE THE LARGE 2.4M DISH BEHIND A NEW WALL CONSTRUCTED FOR THE PURPOSE. 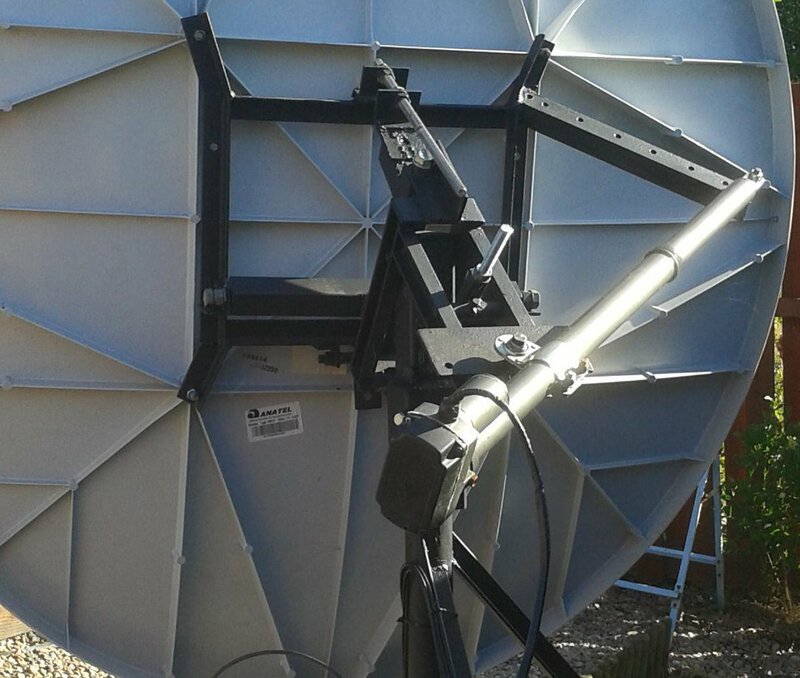 INVERTING CAN ALSO LOWER GROUND NOISE OVER ELEVATION BUT RAIN & SNMOW WILL NOT RUN OFF AS FAST & SNOW BUILD UP HAS TO BE MONITORED. 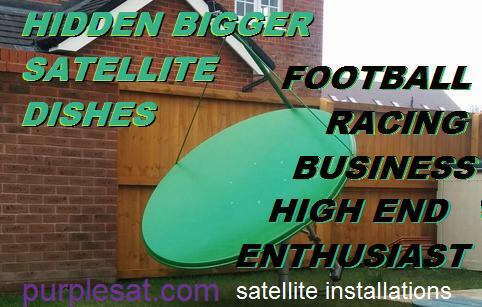 PURPLESAT.COM / BCS SATELLITE ENGINEERING CUSTOM TWIN AXIS 2.4M CHANNEL MASTER POLARMOUNT @ 3.5m HIGH. 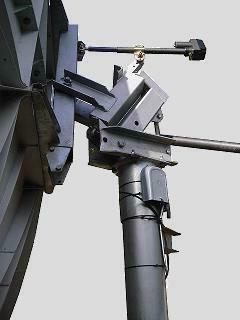 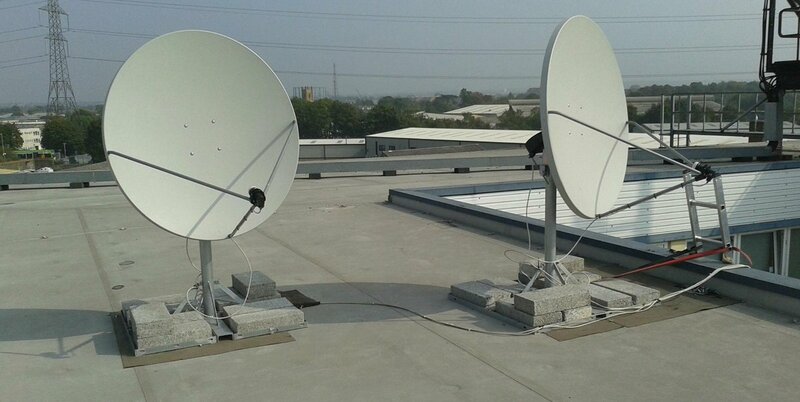 C BAND CIRCULAR/ C BAND LINEAR / Ku BAND LINEAR / Ku BAND CIRCULAR FEEDS USED WITH INCLINED ACTUATOR FOR FULL FOCUS OF DISH. 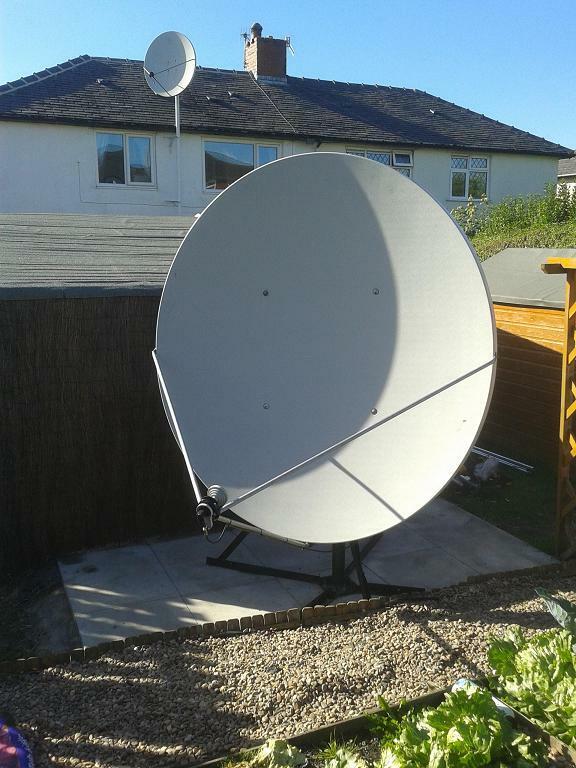 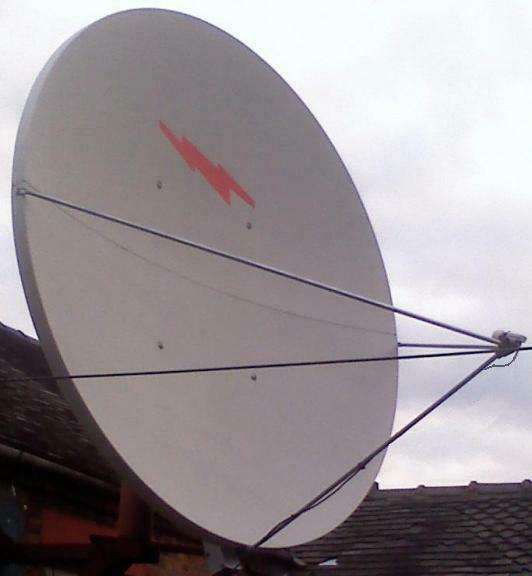 BCS SATELLITE ENGINEERING FLUSH MOUNT FLANGED MOUNTING SYSTEM- WITH THE DISH & POLE REMOVED THE GROUND IS LEFT CLEAR OF ANY PROTUSIONS & JUST A SMALL FLANGE THE SIZE OF A 200-300mm base PLANT POT.